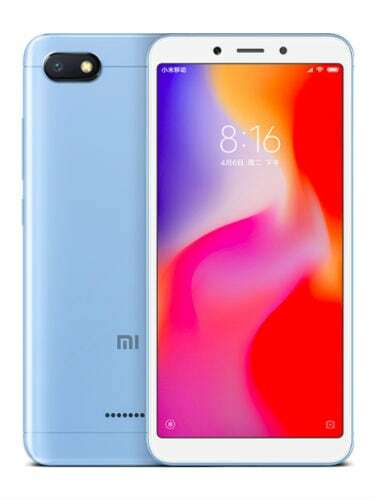 TheRedmi 6A comes with a 5.45-inch HD+ display that runs at a resolution of 1440x720pixels, and an aspect ratio of 18:9. 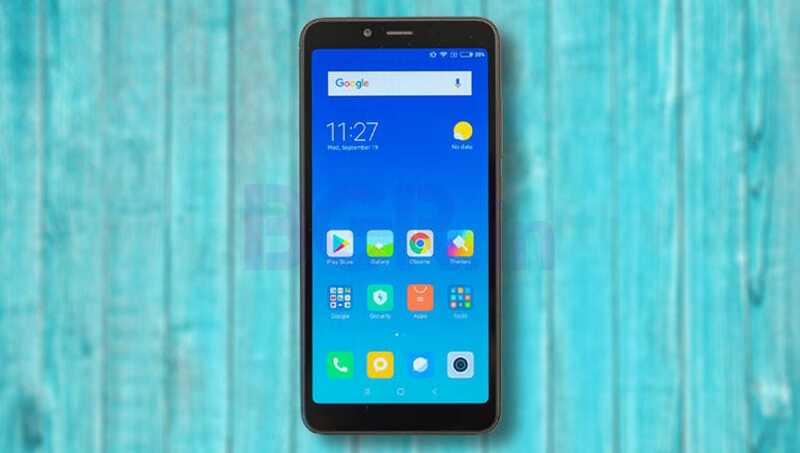 It is powered by a MediaTek Helio A22 quad-core SoC fabricated on 12nm process, and clocked at 2GHz. 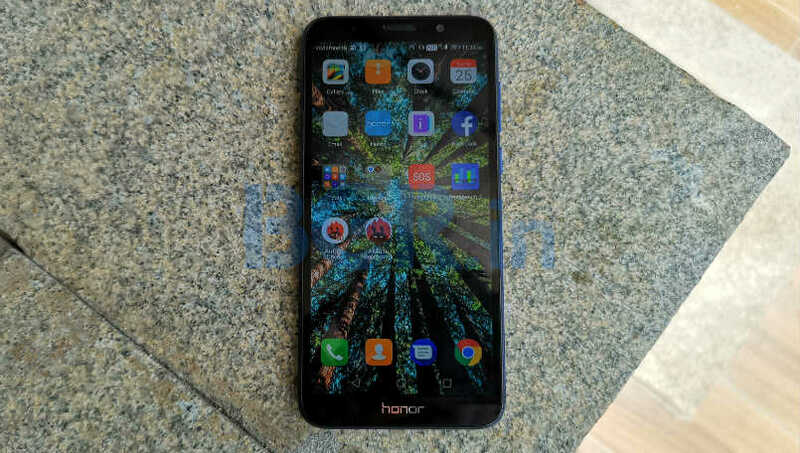 It is paired with 2GB of RAM and 16GB onboard storage with a microSD card slot for further expansion. 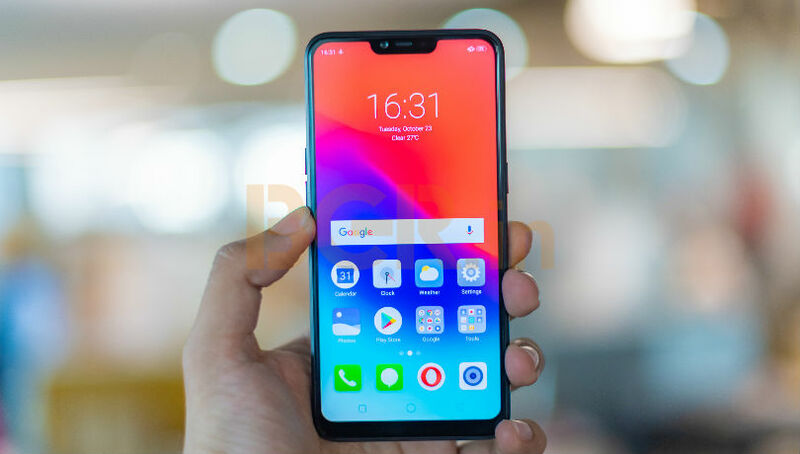 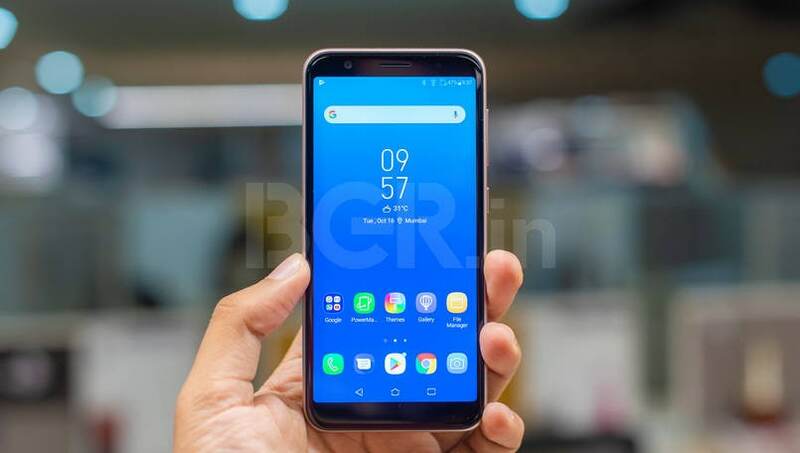 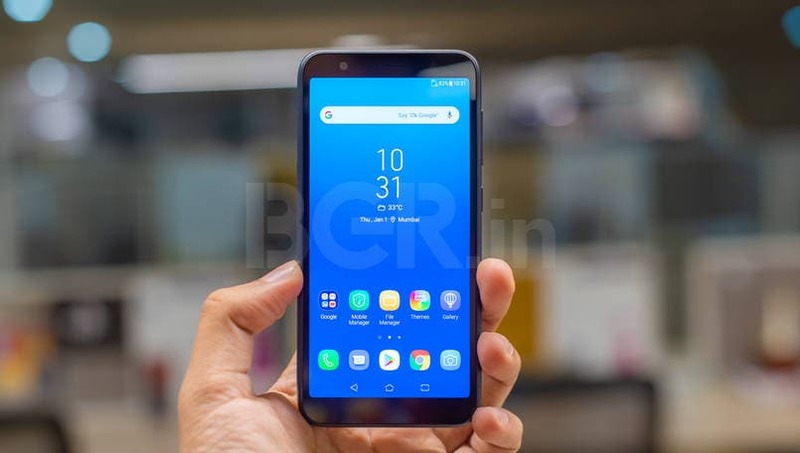 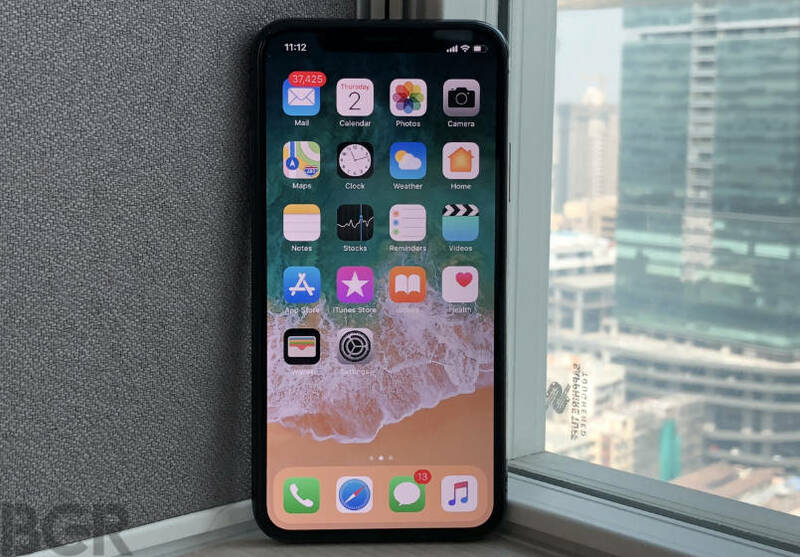 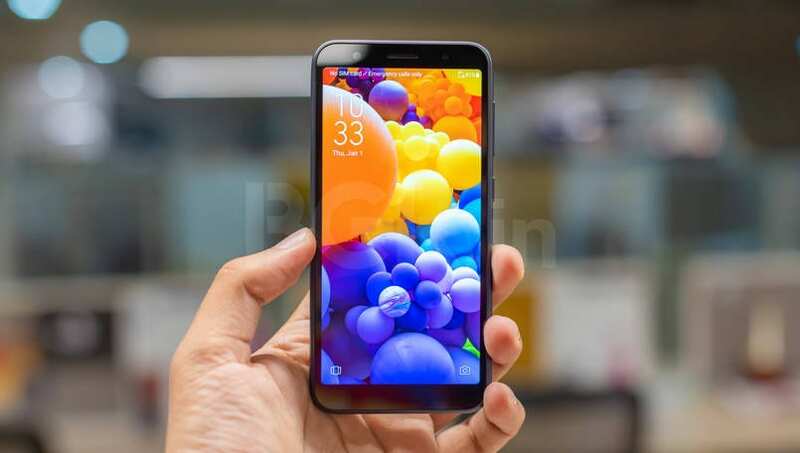 In terms of optics, the smartphone comes with a single rear camera of 13-megapixel resolution with LED flash, and a 5-megapixel front camera for selfies and video calling. 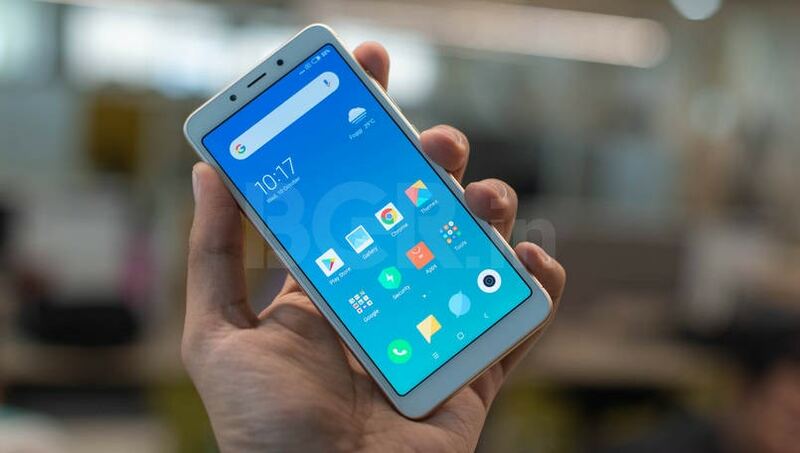 The Redmi 6A also supports face unlock and ditches the fingerprint sensor. 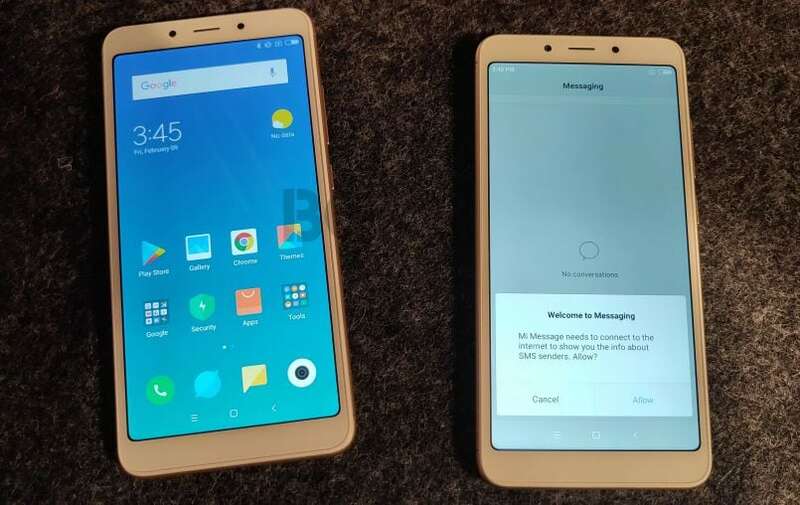 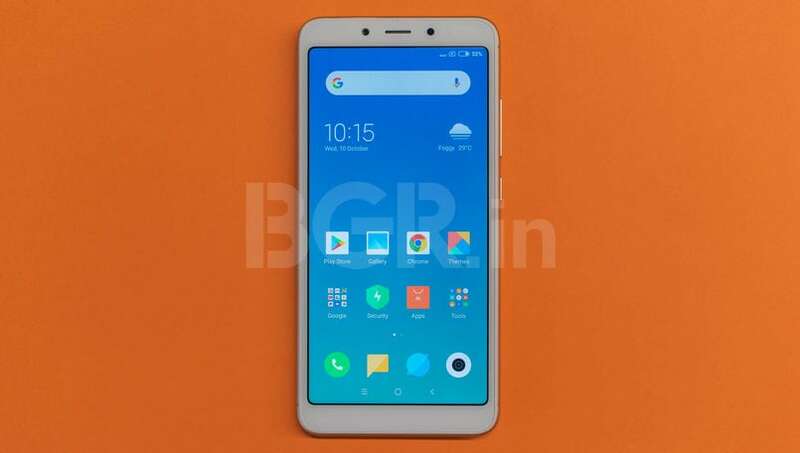 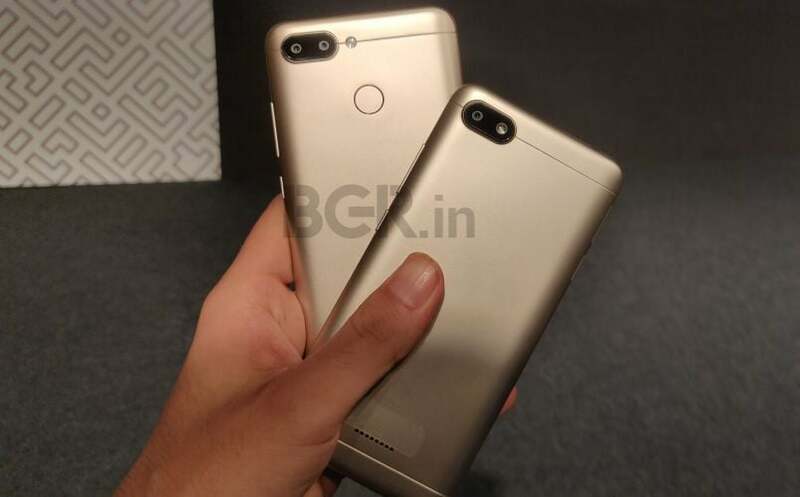 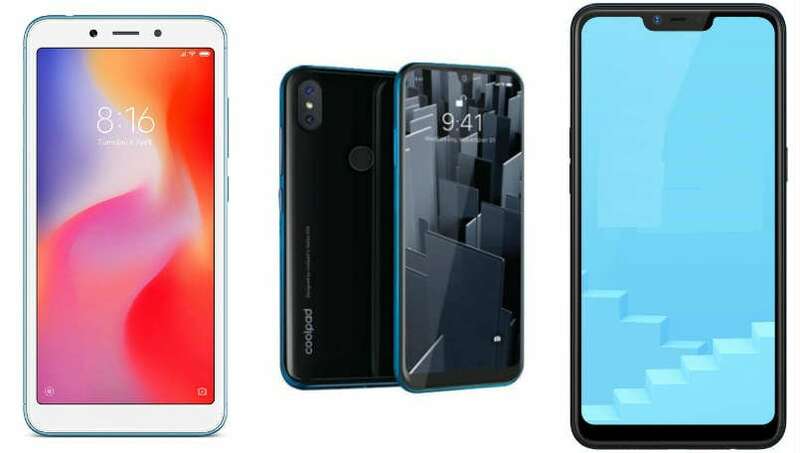 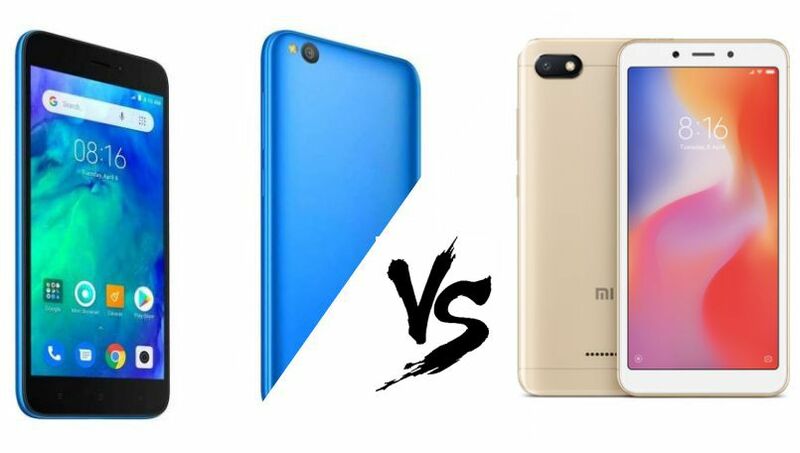 News Xiaomi Redmi Go vs Xiaomi Redmi 6A: Which one should you buy?